Tote your pet in this luxury black mesh dog carrier. A genuine leather sling-style dog carrier / purse with studs and eyelets. Choose your leather colors. 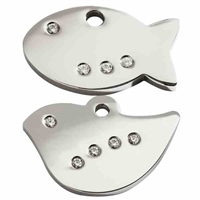 Stainless steel cat tags with Swarovski zirconia crystals. Engravable. Smart looking pet carriers with ventilation on all four sides. 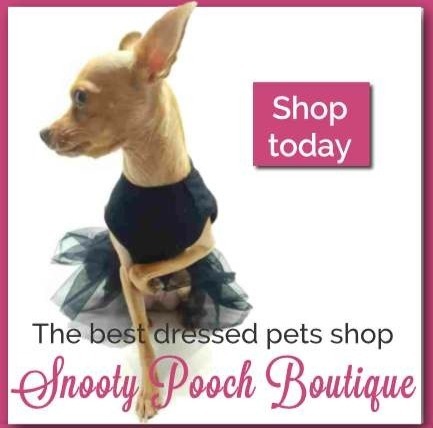 A rhinestone dog shirt with Hugs & Kisses. Sizes to fit most dogs. Leather dog collars for small dogs with gorgeous studs.